Presenting a new “No thanks” button in the sign up prompt of their network of services, Google will no longer require users to create a Google+ account. While I’ve always found to Google+ to be a good service, I can understand it was a pain to have to sign up for Google+. It was a case of when I actually gave it a try—after accidentally agreeing to have an account back when Google prompted you on YouTube—I began to like it. Google+ featured less to do than Facebook or less customization than MySpace in its prime, but that was part of the charm for me. I wasn’t going to end up with a bunch of people I don’t regularly talk to or a bunch of clutter in the way of apps and games that would’ve been a bother to tackle. In other words, Google+ is a fresh start for those who wish to leave Facebook, still want to be a part of a social network of some kind, but don’t want to put all their chips on Twitter or Tumblr. The problem was that for all of Google’s might and work in everything, their social network always seemed to fall short in appeal. This made it hard to draw a significant amount of users who wanted an alternative to Facebook, but didn’t have a large network of friends, family, and associates on this newer platform. Let’s say people have family and friends on Google+, it’s likely they’re also there because of the period when they had to join to get Google to stop with the requests that they join and they’re inactive. They’re just not that into Google+ at all. With that said, it wasn’t a harrowing experience to make a Google+ account. Once you confirmed that you wanted to make one, stuff was just filled out. The irritating part was that you had to go in and edit everything even though you had no plans to actually use it. Also irritating was YouTube making this new account your real name—if you went in using your real name in any of your Google services. This was ended backed in July. Since the whole forcing users into Google+ was more about putting numbers on the board and is now done for, I can pretty much see the social network becoming a more background thing for awhile. It’ll never really be closed down, but it will be optional and have a somewhat active community similar to Yahoo Groups when Clubs was axed—or better yet, like Yahoo’s social network, yet not exactly in the same MySpace, Friendster, Hi5-limbo. 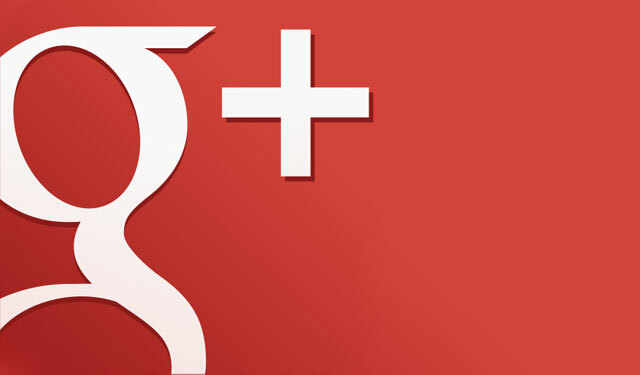 Perhaps Google+ will be worked on and changed into something more appealing as a social network or even bump in appeal should there be some sort of big, negative scandal with Facebook or Twitter.